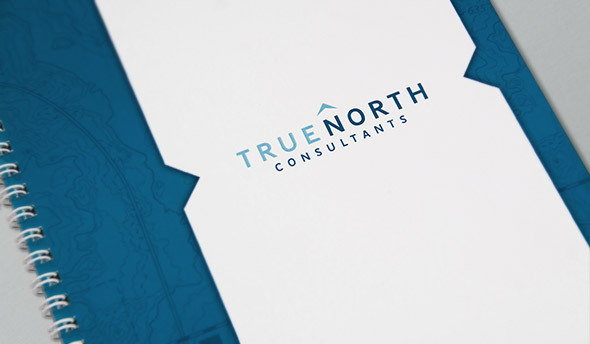 True North Consultants approached Paper Tower at the inception of their company. With years of experience in their industry, the partners understood they needed a strong brand identity before opening their doors. 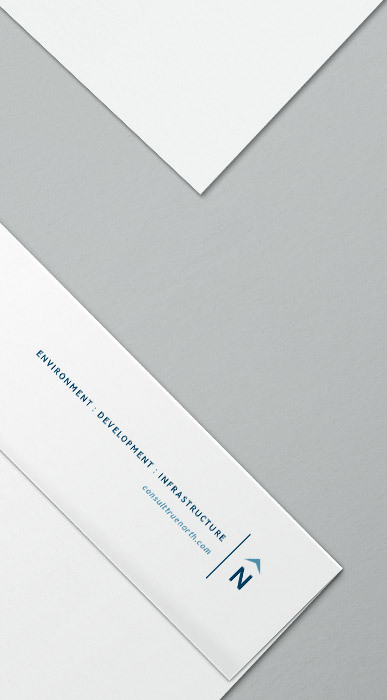 Paper Tower worked with True North to craft every part of their brand experience: identity system, signange, website, domain name, proposals, and marketing materials. With a memorable brand in place, they were able to compete with well established firms from day one. 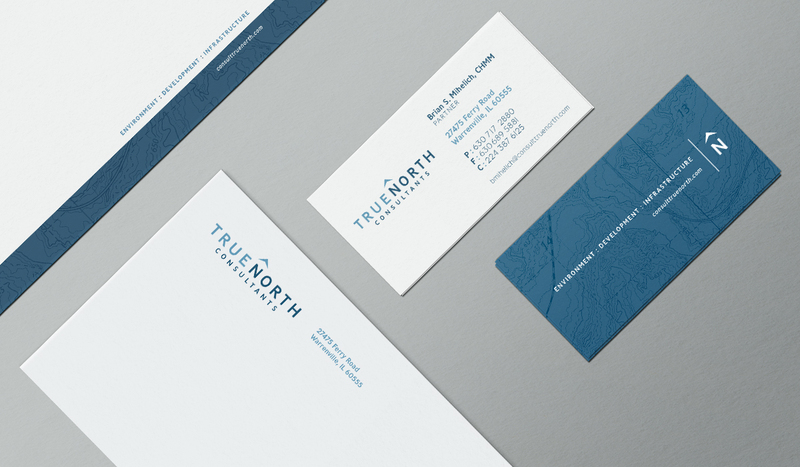 When True North wanted to put our best foot forward with our new company’s branding and identity, we turned to Paper Tower. They created a logo, print media and website that was crucial to our initial success.